We aren't doctors nor do we dispense medical advice. Work closely with your doctor before undertaking any weight reduction regimen. In an obese patient suffering from a fairly advanced case of stable diabetes of many years duration in which the blood sugar may range from 300-400 mg, it is often possible to stop all anti-diabetes medication after the first few days of treatment. The blood sugar continues to drop from day to day and often reaches normal values in 2-3 weeks. As in pregnancy, this phenomenon is not observed in the brittle type of diabetes, and as some cases that are predominantly stable may have a small brittle factor in their clinical makeup, all obese diabetics have to be kept under a very careful and expert watch. 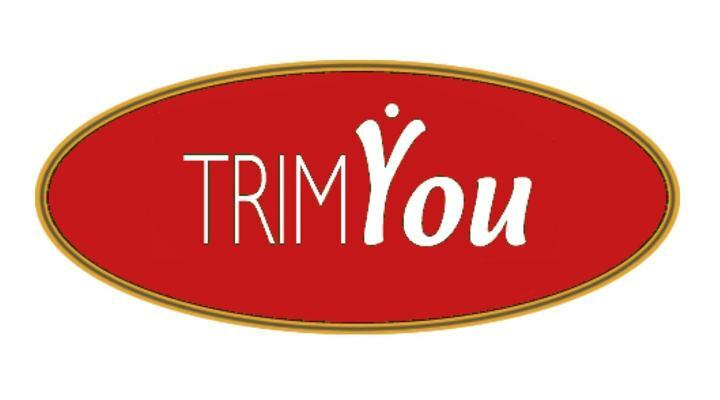 We also recommend that you do a search in the top right corner of the website so you can chat with others who are using TrimYou. Just type in DIABETES or DIABETIC to find a list of blogs on the topic.